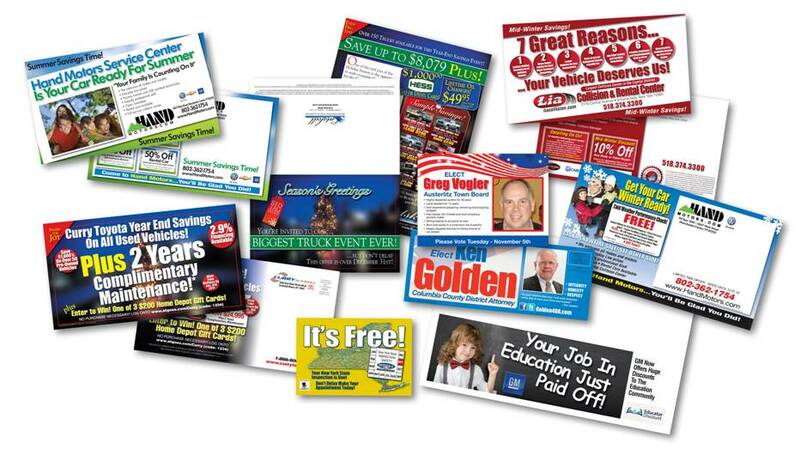 Direct mail is one of the most widely used tools for reaching prospective customers or a targeted audience to deliver your message. Our world today seems to be dominated by the internet, but your mailbox is still full with offers and promotions every day. 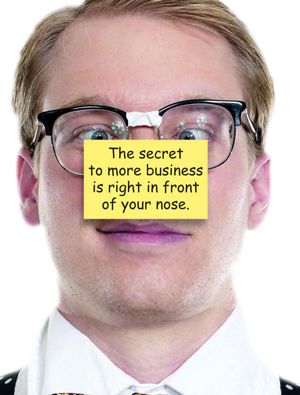 The secret to direct mail is “the list”…and that is where we can really help. We have years of experience with list selection and management of client database resources. 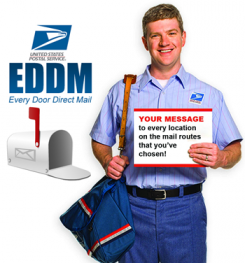 We can provide you a turnkey solution for direct mail from the design thru mail delivery, including the new Every Door Direct Mail program from the USPS. We welcome the opportunity to help with your next project.